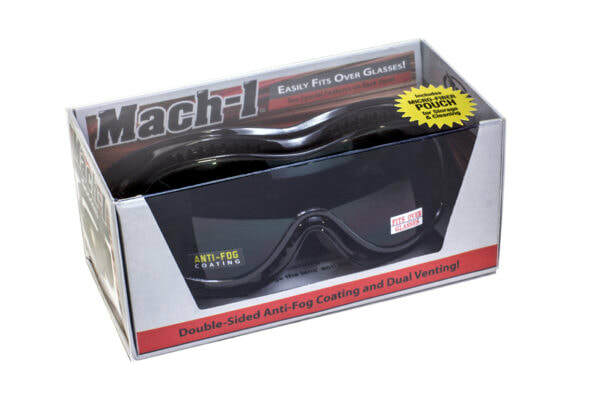 Goggles and over the glasses goggles for motorcycle ATV Skiing or any time you need eye protection. 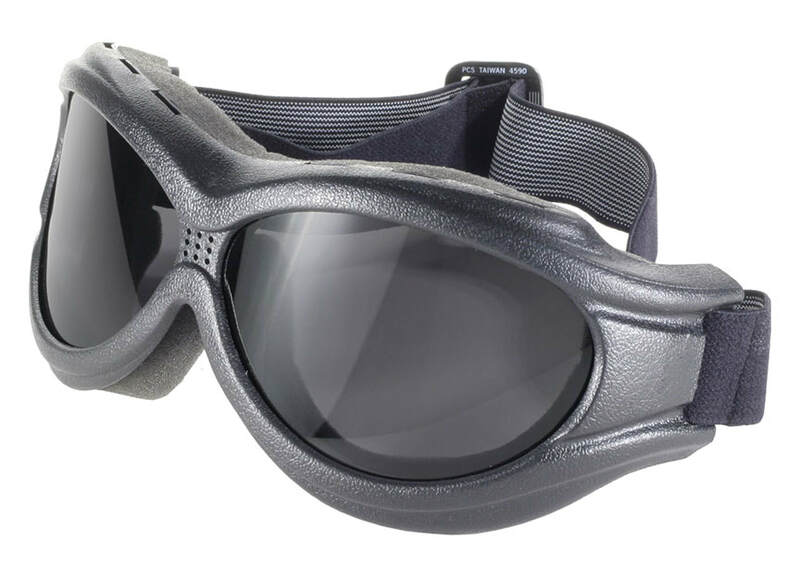 All of our motor cycle goggles feature polycarbonate lenses that are shatter resistant. 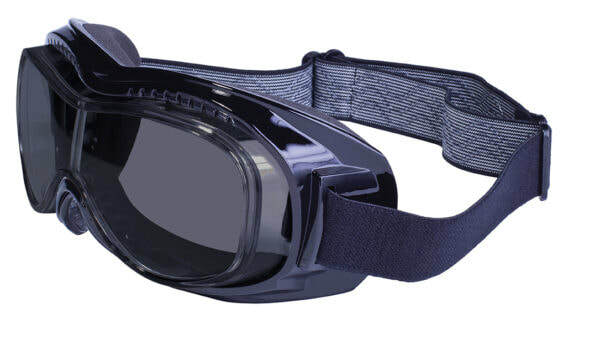 These riding goggles are first quality and inexpensive. Some are RXable, which means you can have your prescription lenses installed by an optician. 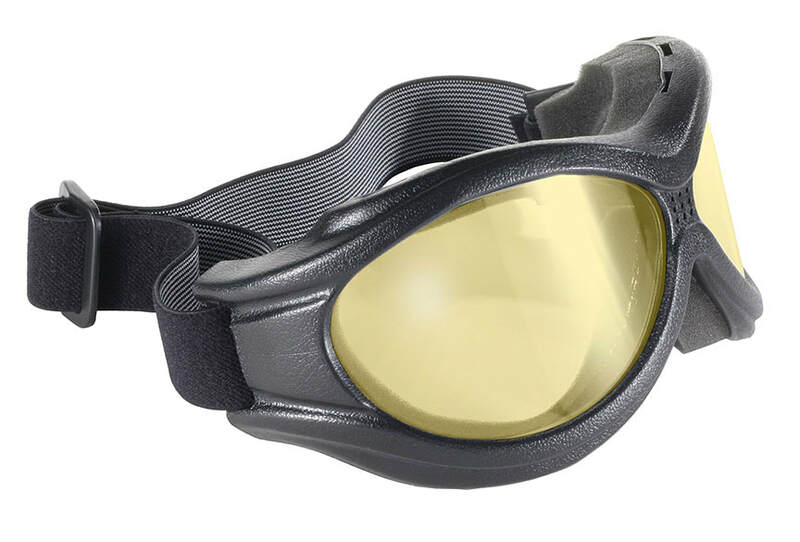 All of our motorcycle goggles, motorcycle glasses and biker sunglasses come with a free protective pouch (or cloth and storage compartment) or to store your goggles or glasses in and can be use to clean them so they last a very long time. Please do not use your shirt, or they could be ruined in a week. Shipping to anyplace else just contact us and you'll pay only actual shipping charges. 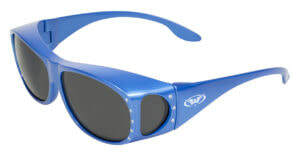 Polarized lenses provide superior glare protection — especially on the water. 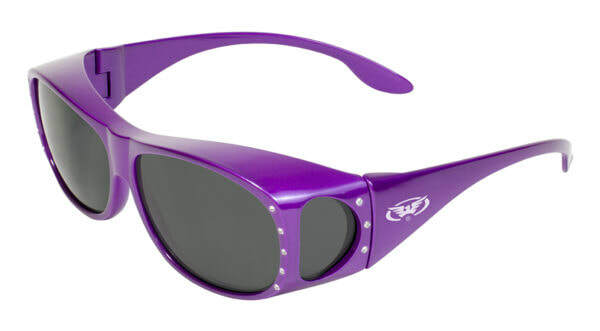 Polarized lenses contain a special filter that blocks this type of intense reflected light, reducing glare and thus improving vision. Everyone has their wild side - showcase yours with this beauty of a Beast. 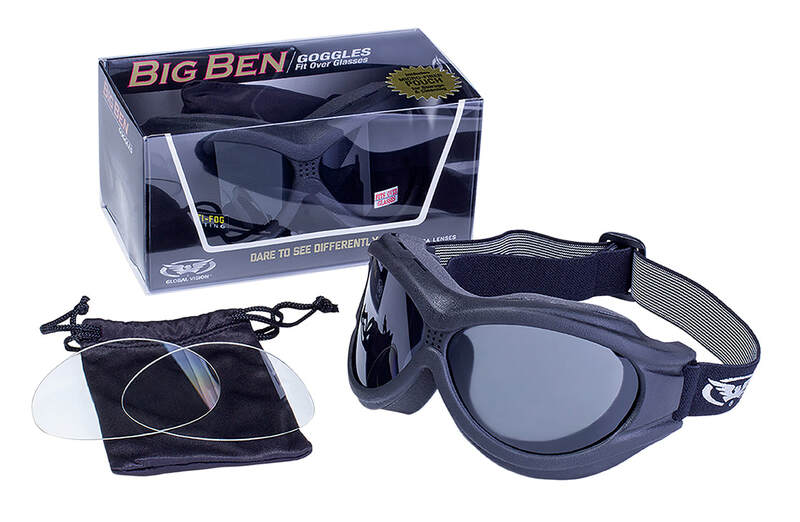 Thick foam padding cushions a bold black frame, and the wrap-reminiscent style allows for greater peripheral vision through crisp clear lenses. 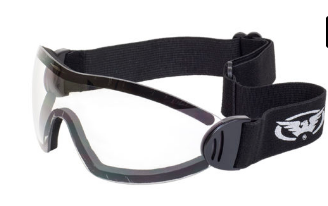 Plus, these goggles will fit over some prescription glasses! Amber are perfect for day or night driving. 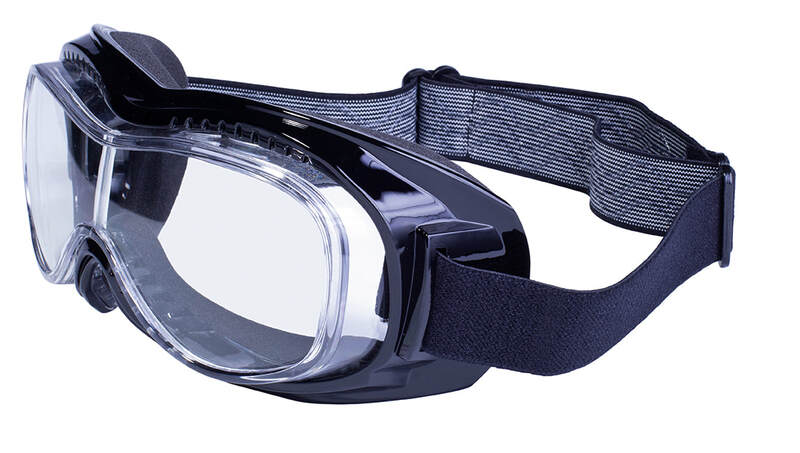 They are especially helpful with light sensitive blue eyes to manage headlights light in the eyes. A Bikers Cave favorite. ​Life on the road can leave you short on storage, but that's no problem for the Nomad. 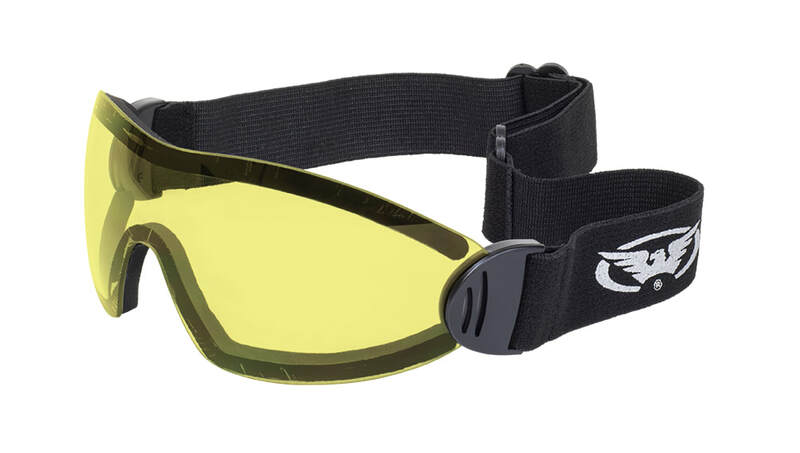 This thin, padded Chix goggle features an adjustable nose bridge that allows it to fold completely in half, making it easy to store in any saddlebag or even your pocket without taking up valuable space. 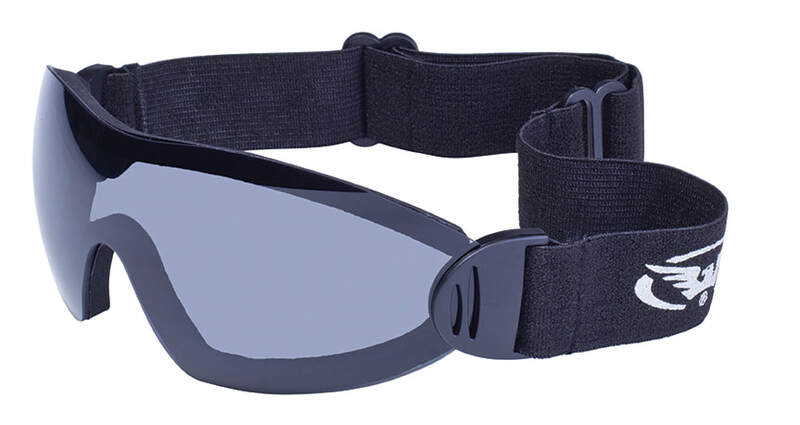 Plus, the bridge's increased range of motion makes for a comfortable, more tailored fit. Slim purple frame and gradient smoke lenses. Perfect for that extra pair you keep in the saddlebags. 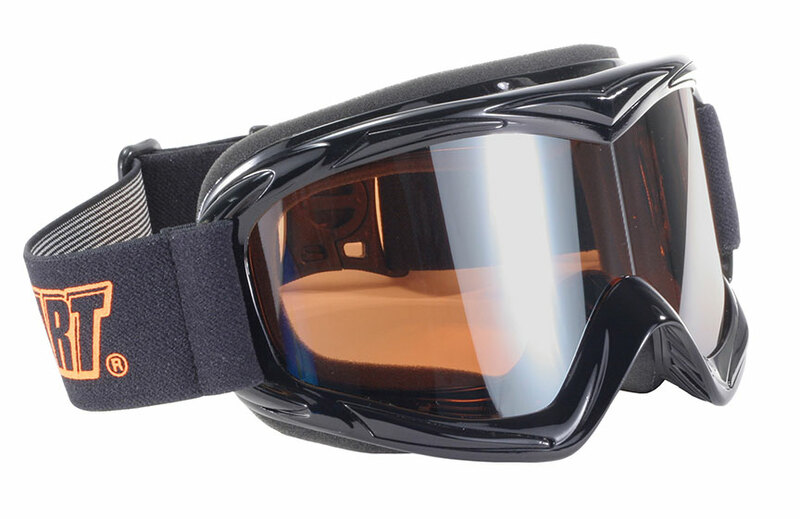 ​Finally, a smaller great looking, great fitting goggle designed specifically to fit a woman's face! a shipping invoice will be sent if your out further. We ship the most economical way possible.